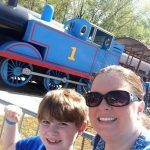 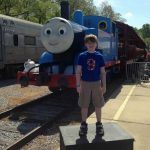 Day Out With Thomas 2019 NOW at Heart of Dixie Railroad Museum, Calera, AL | Catch Him Before He Chugs Away! 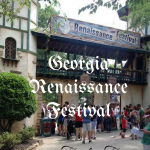 Our Trip to the 2018 Georgia Renaissance Festival | Get 25% off Admission and Catch it Before June 3rd! 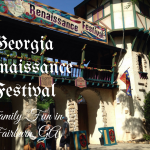 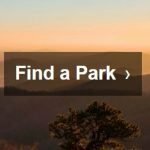 2018 Georgia Renaissance Festival April 14 thru June 3 – Exclusive 25% off Admission Offer HERE! 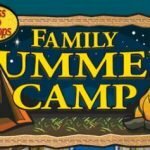 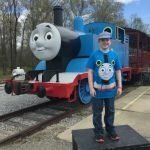 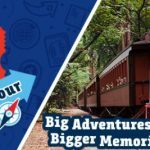 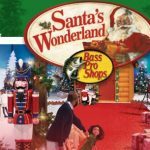 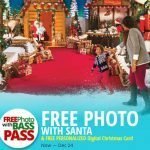 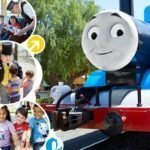 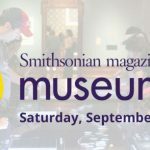 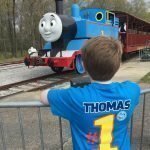 Day Out With Thomas 2018 Tour Dates and Ticket Giveaways!